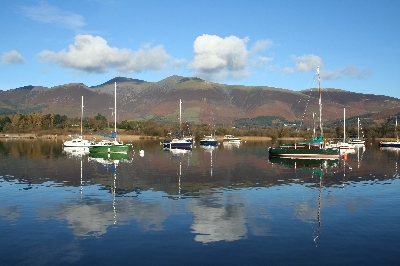 We think Derwent Water is the prettiest lake, close to Keswick and surrounded by the hills of Skiddaw, Cat Bells and Borrowdale. 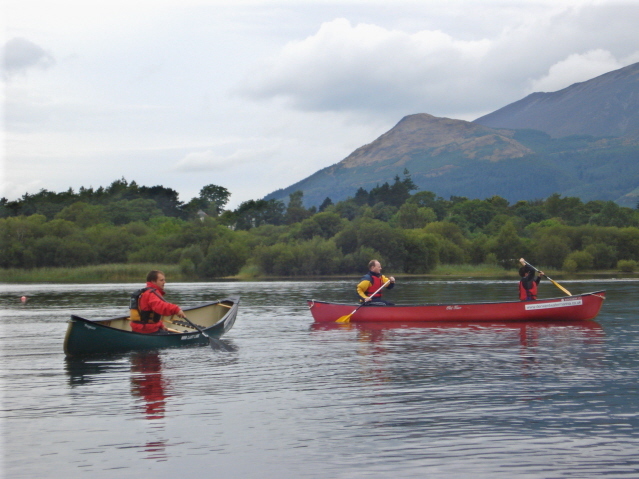 The sheltered coves and islands, along with an abundance of wildlife, make this a fantastic lake to explore by boat. 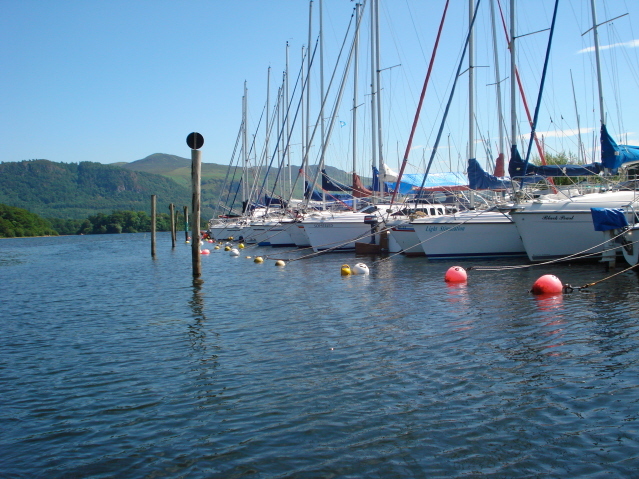 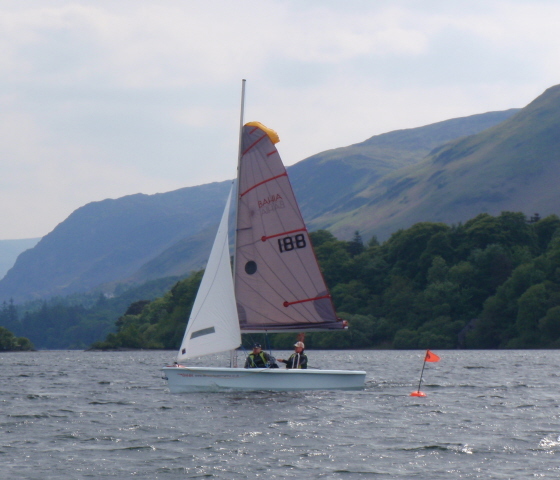 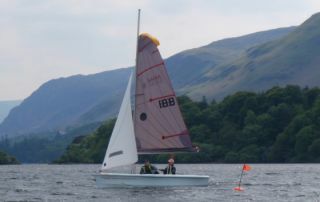 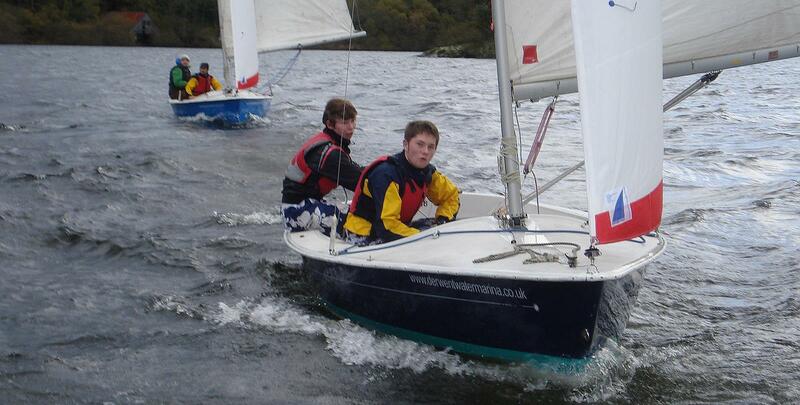 If you would like to enjoy Derwent Water from the comfort of your own boat, we have 58 berths afloat. 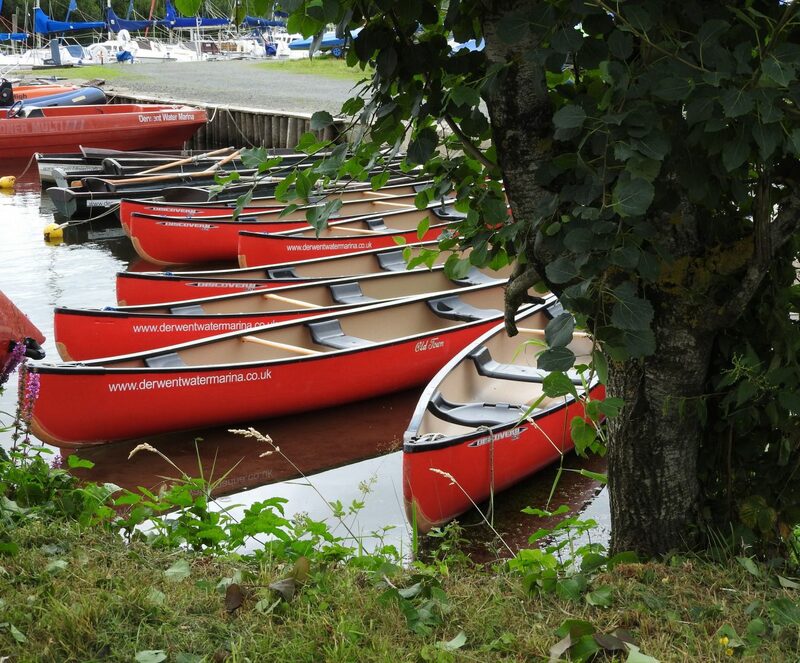 There is plenty of room for dinghy or kayak/canoe storage. 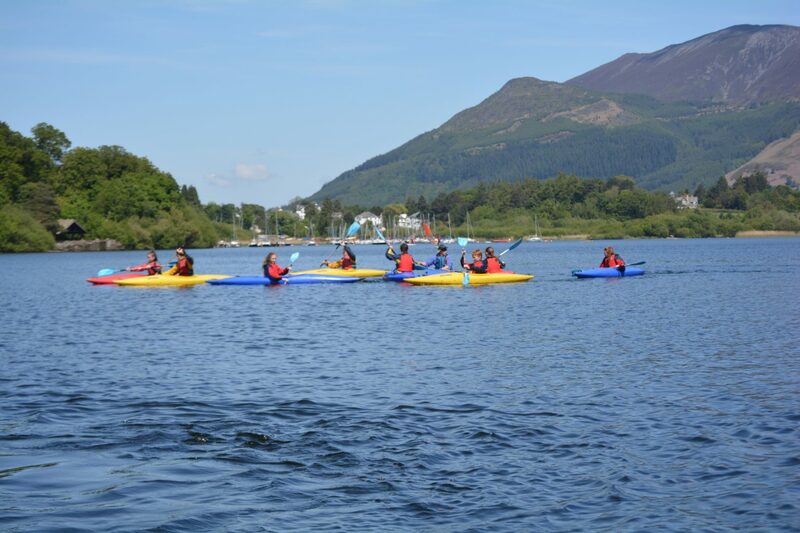 We offer individual taster and refresher sessions in sailing, windsurfing, canoeing, kayaking, stand up paddle boarding (SUP) and ghyll scrambling (canyoning). 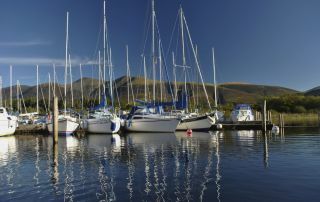 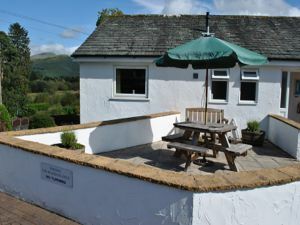 If you are looking for a base to explore the Lake District, we offer comfortable accommodation with spectacular views in our lakeside self-catering apartments. 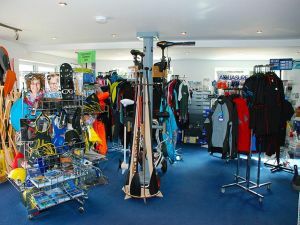 In our well stocked chandlery shop, we sell outboard engines, electric engines, kayaks, canoes, paddle boards and a wide range of accessories and clothing. 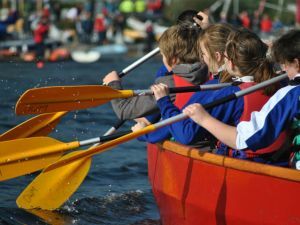 We are a Royal Yachting Association accredited training centre and have the British Canoeing Quality Mark for activity provision. 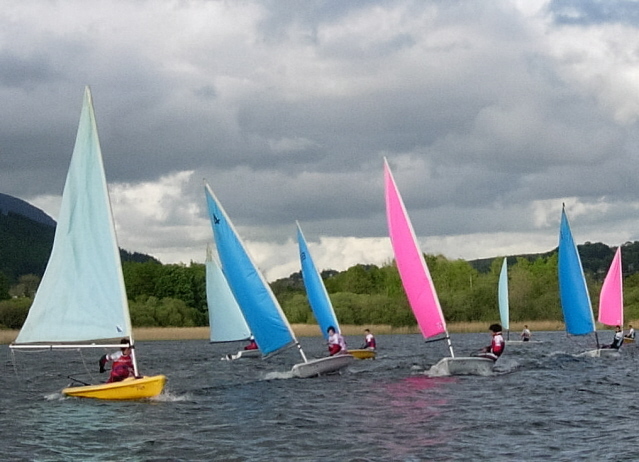 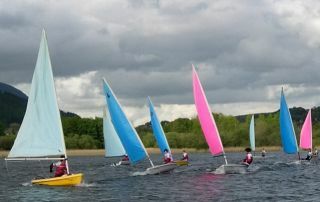 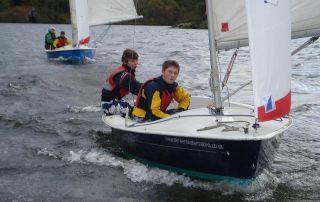 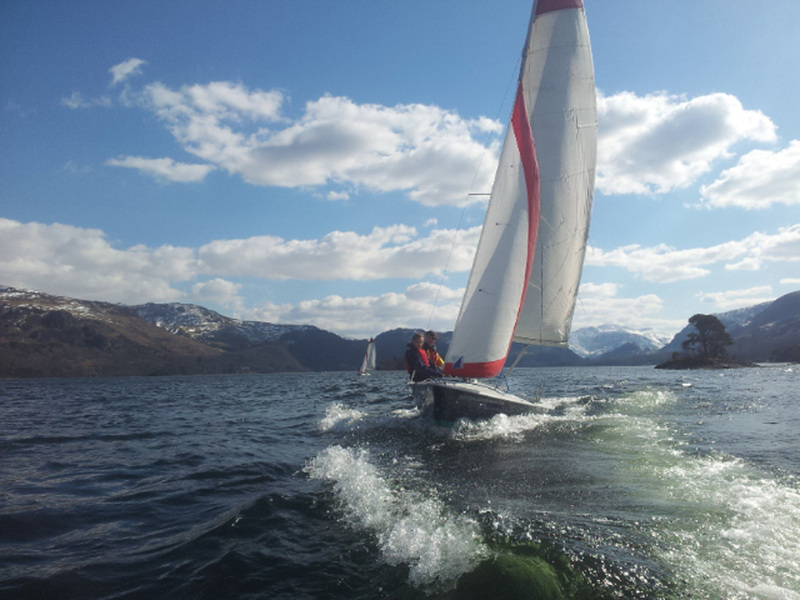 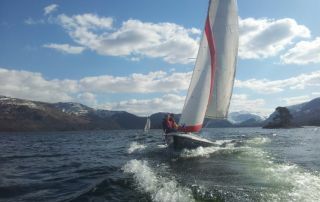 We provide courses and taster / refresher sessions in sailing, windsurfing, canoeing, kayaking, stand up paddle boarding (SUP). 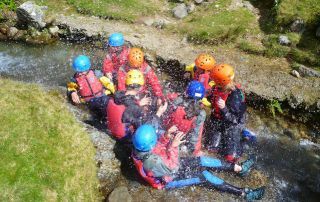 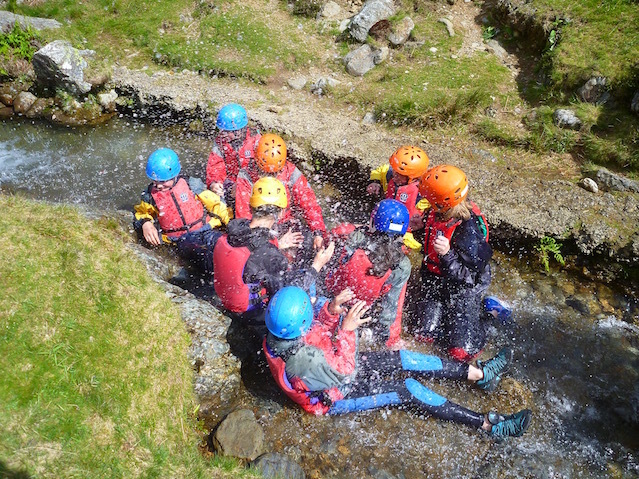 We also offer group canoeing, raft building and ghyll scrambling (canyoning) sessions. 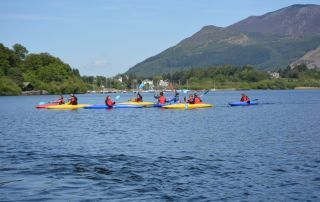 We welcome groups for all of our activities and teambuilding days. 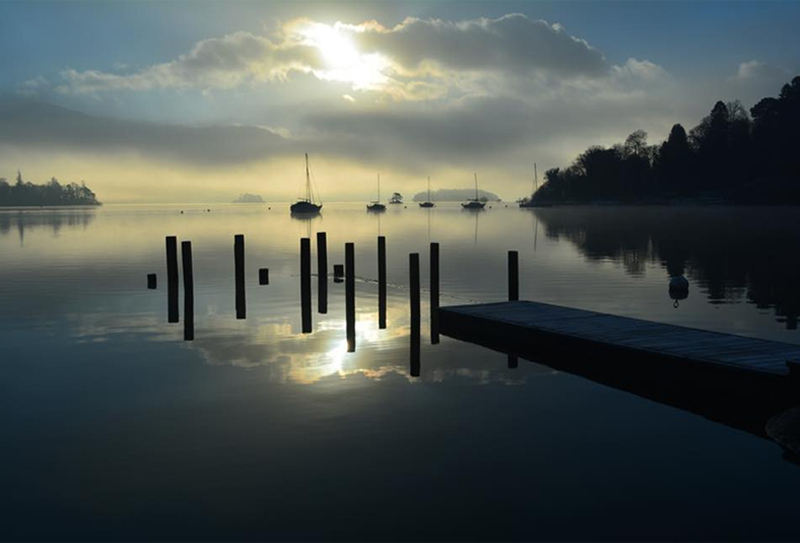 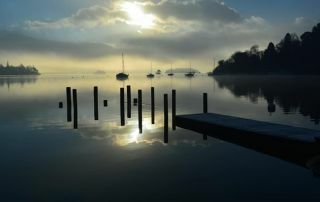 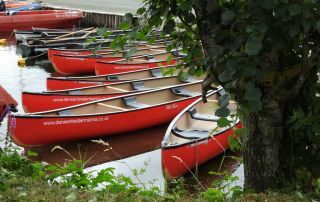 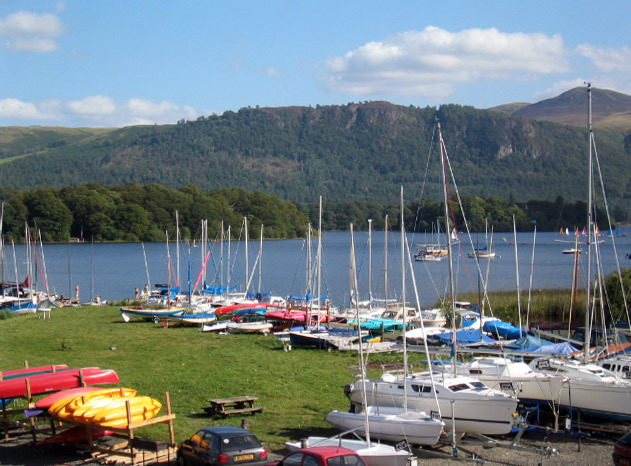 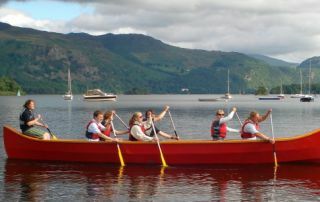 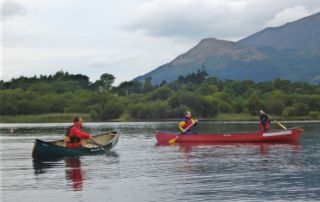 For those looking to explore Derwent Water, we have a fantastic range of canoes, kayaks, stand up paddle boards (SUP), sailing dinghies, windsurfers and rowing boats for hire. 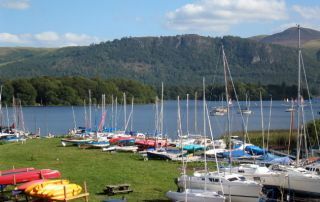 Our four well appointed lakeside self-catering apartments are an ideal base from which to explore the Lake District. If you would like to enjoy Derwent Water from the comfort of your own boat, we have 58 berths afloat. 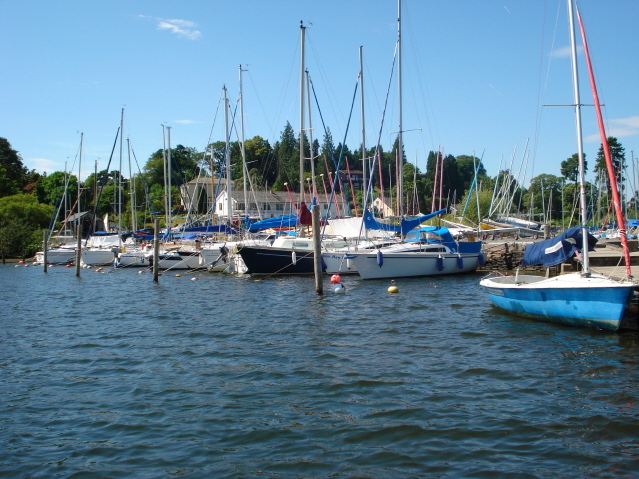 Ashore there is plenty of room for dinghy or kayak/canoe storage. 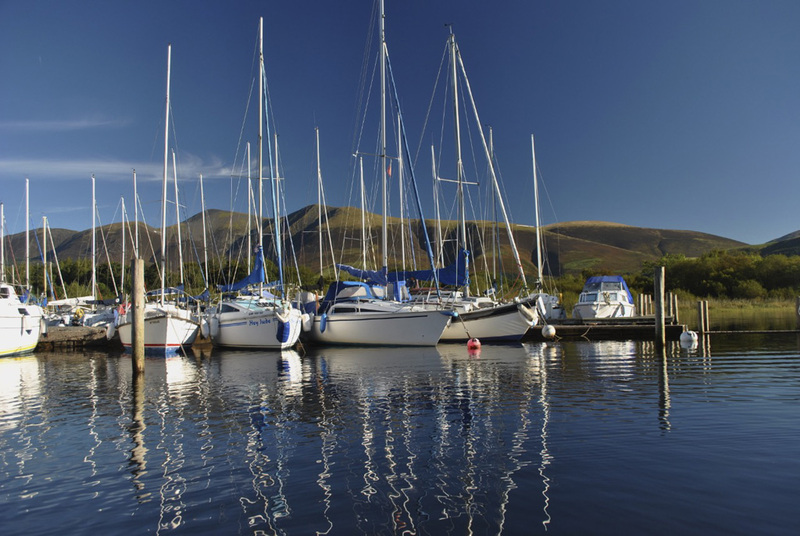 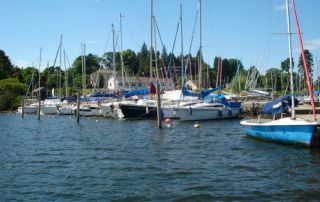 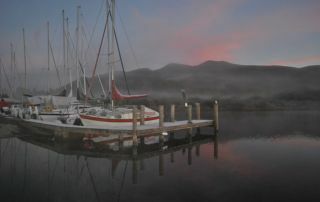 We also offer brokerage and boat repair services. 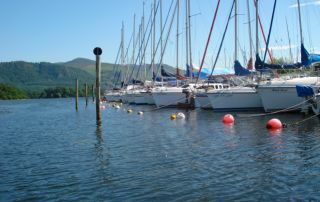 We have a limited number of berths afloat available for the 2018 season, please contact us for details. 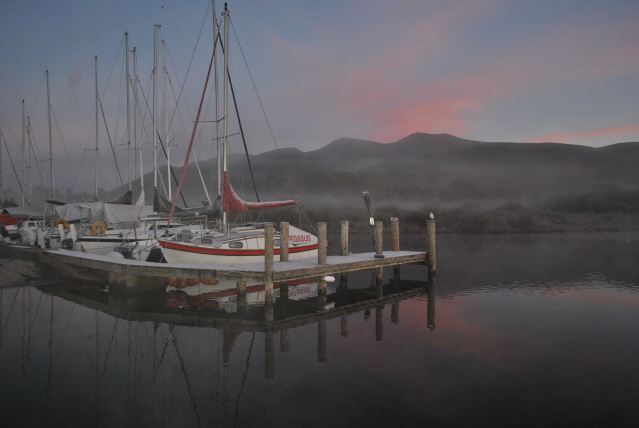 Take a live look at the weather in Portinscale today.